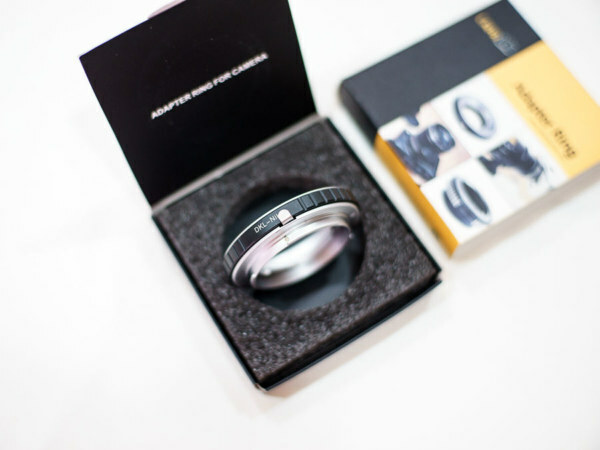 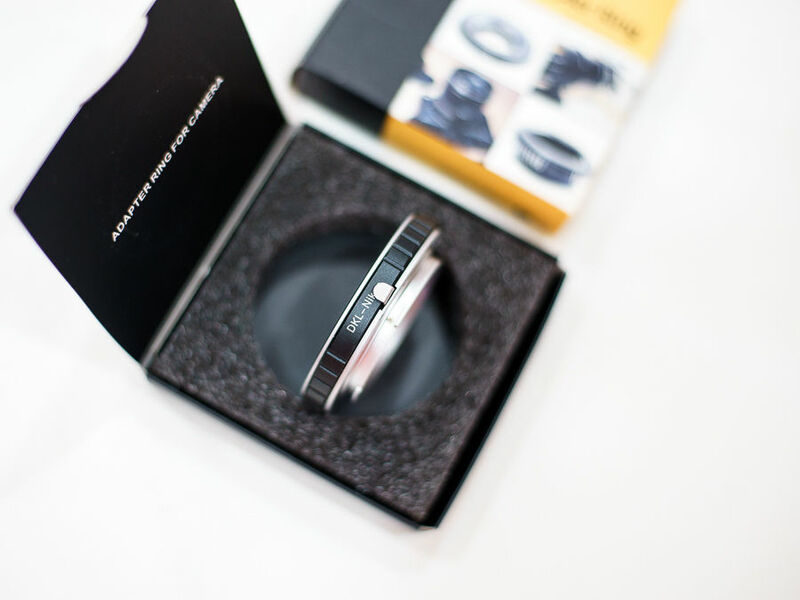 Selling new old stock of DKL – Nikon adapter. 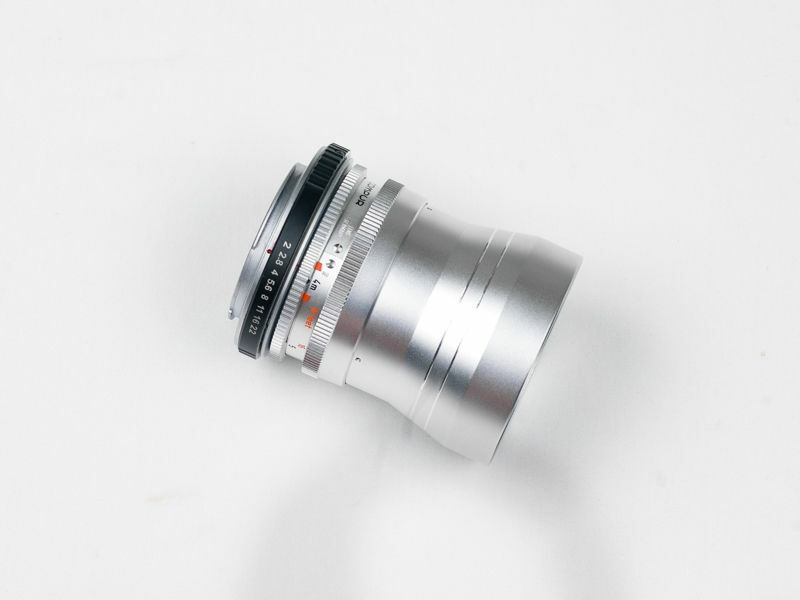 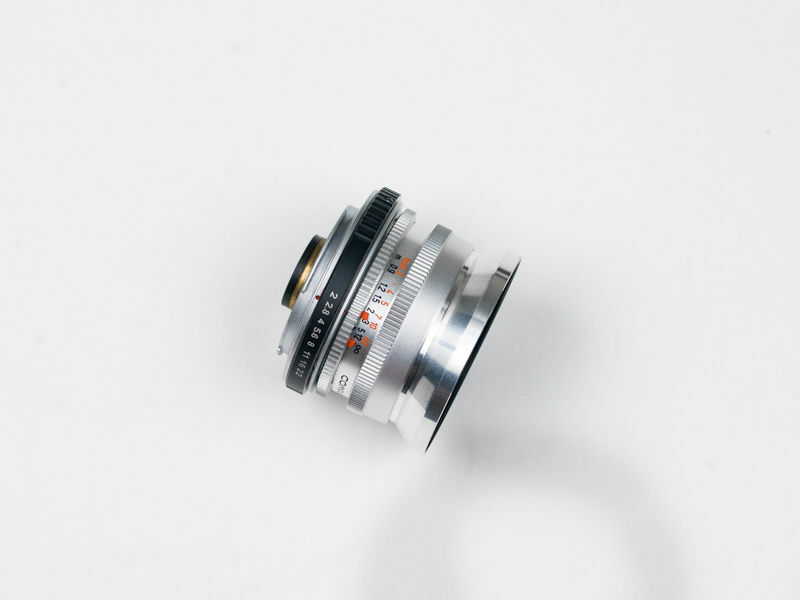 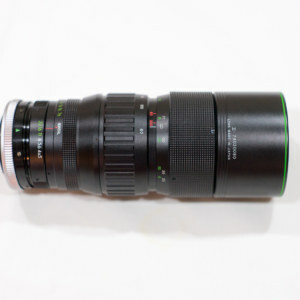 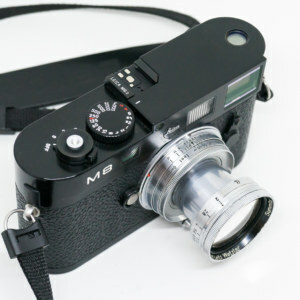 The adapter transforms old German lenses for Nikon digital camera. 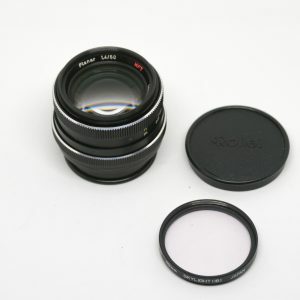 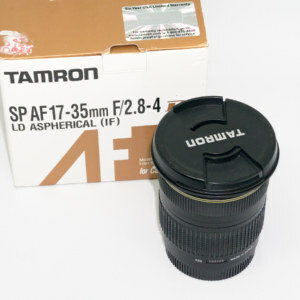 Or can be used for Canon DSLR with Nikon-Canon adapter added on. 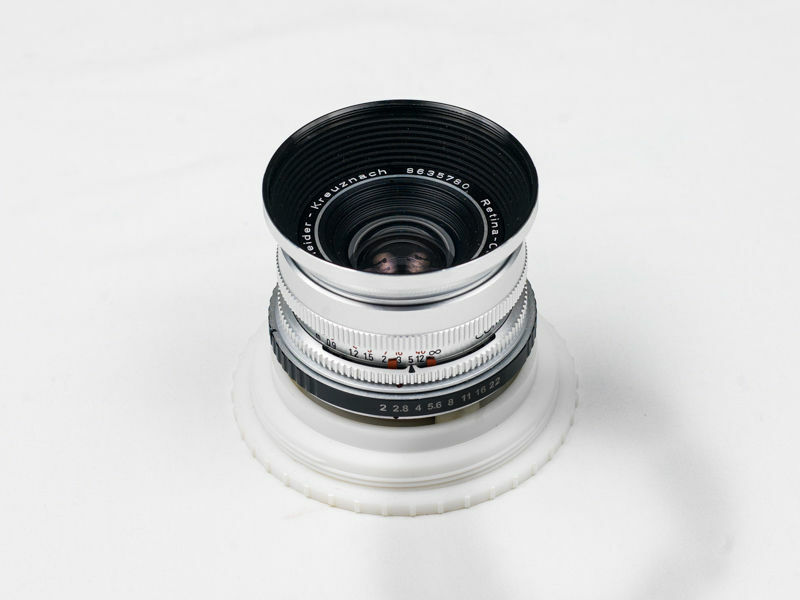 Lenses from Schneider, Rodenstock and Voigtlander from Germany.